Welcome to 1007 S Highland Park! This 1920's home has all the character you're looking for with modern updates! This charmer features three bedrooms, two bathrooms, 10 foot ceilings, hardwood floors throughout, and a spacious floor plan. You'll love cooking in the large kitchen with new countertops, newly painted cabinets, and stainless appliances. A large dining room with an original fireplace connects to the kitchen, making it a wonderful place for entertaining. The master bedroom has it's own private bathroom and the separate laundry room is a huger plus! Walk outside and you'll love the oversized, level back yard with a privacy fence and a gate to allow for off-street parking. 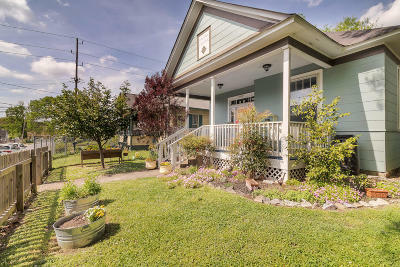 The front yard is also spacious and is landscaped with beautiful spring flowers! 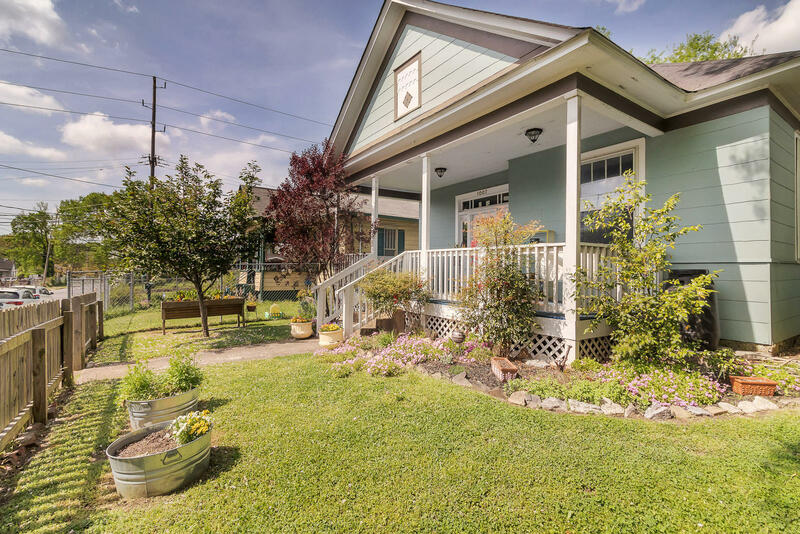 You'll love overlooking it while sitting on the oversized front porch! 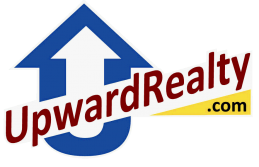 Conveniently located in the Historic Highland Park neighborhood and just minutes from downtown. Come see this charmer today!